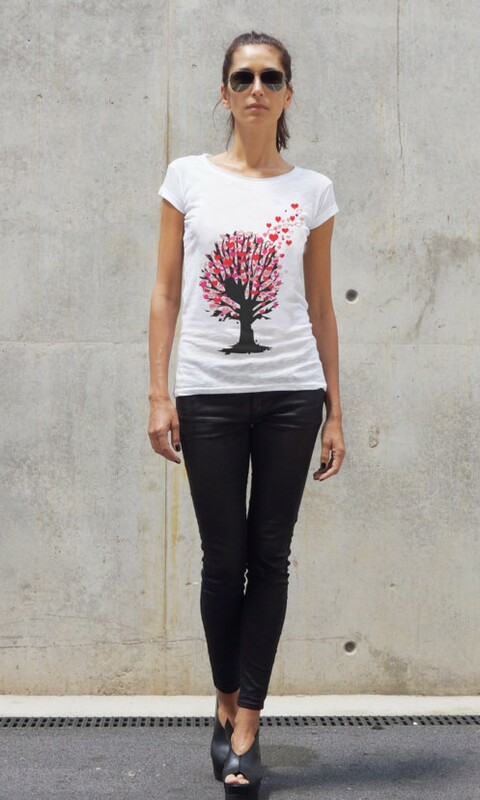 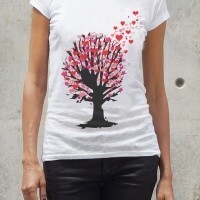 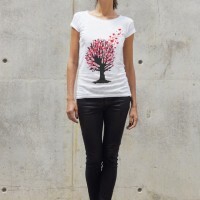 A simple loose white T-shirt with a pretty print of a tree with heart leaves on the front. 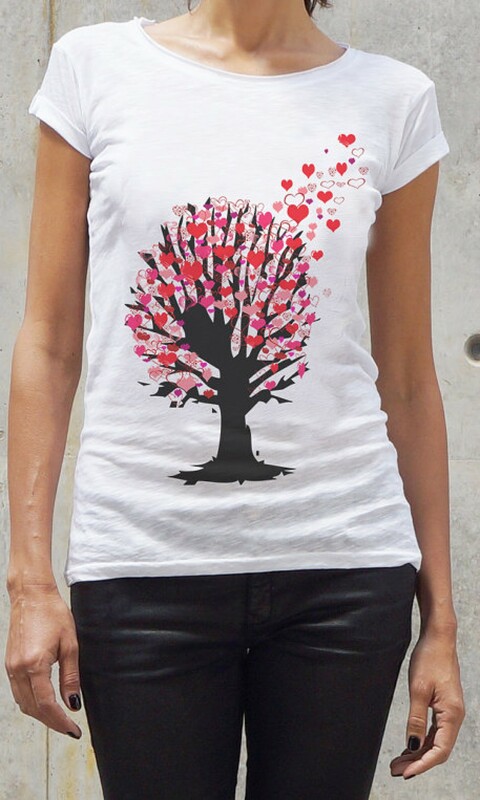 Great st. Valentine wear or a gift for a loved one. 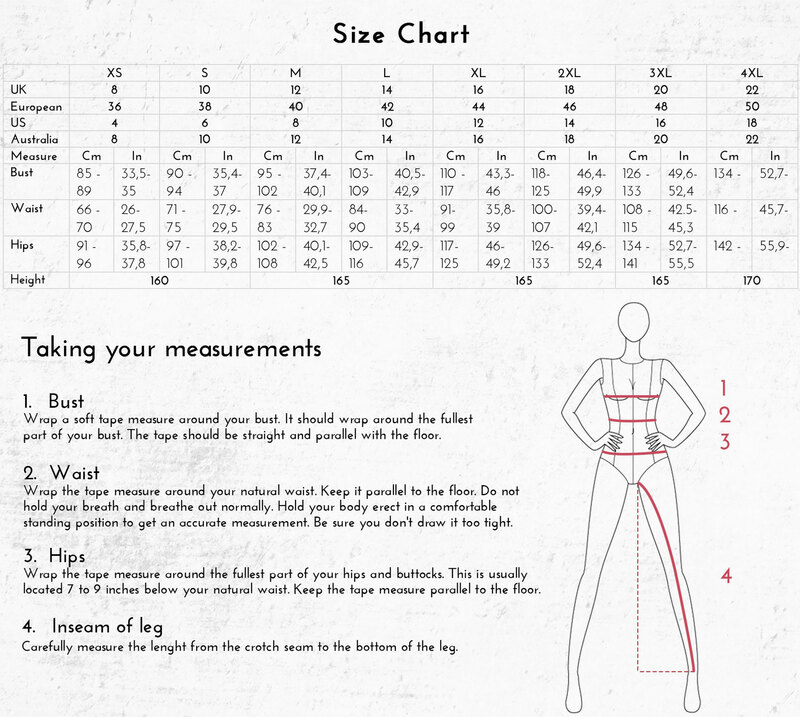 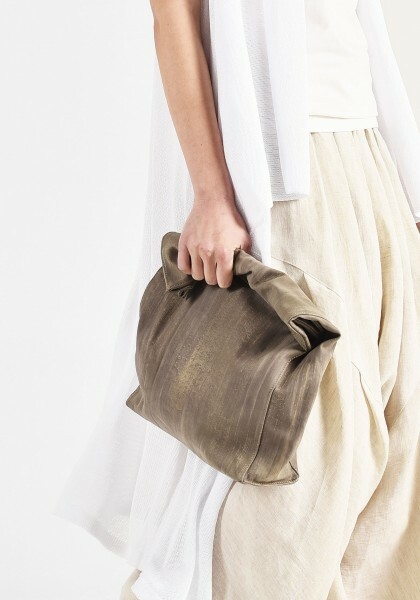 Camouflage pattern and comfort - different and appealing, these black sole military sneakers are a c..
Rolling hand bag in sophisticated olive green from genuine leather.A bag is one of the most importan..